Register now and receive full information on Music Business School including full syllabus and pricing. Last opportunity for early bird rates! 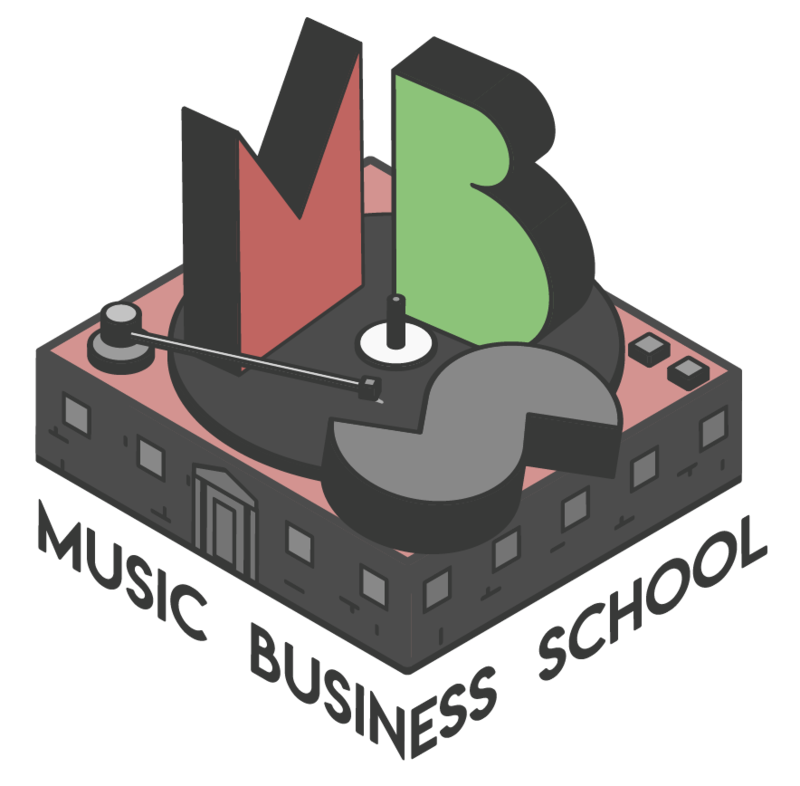 Next Music Business School course begins April 24th April 2019 register your information with us before 12th April 2019to access our early bird pricing. Our twelve week course is £1295 before discounts.